Operating such a unique museum in a sparsely populated area of Montana is challenging. The museum receives no government funding for its operating costs. Instead, it relies solely on funds generated by admissions, gift store sales, programs and memberships to meet its operating costs. Without volunteers, the museum would be limited in the programs and opportunities it offers. The Great Plains Dinosaur Museum offers a variety of volunteer opportunities for all ages: educational programs for adults and children, fundraising events, fossil preparation, working in the gift store, or social media coordination. Volunteers also choose their own days and time. 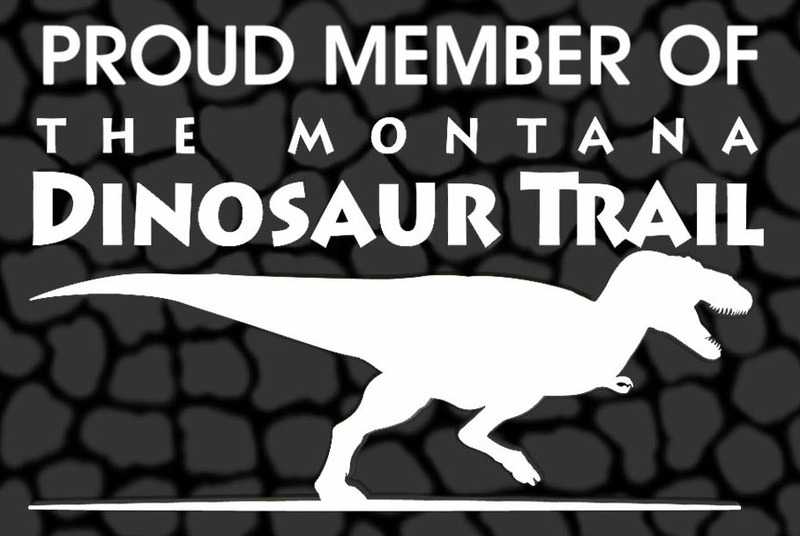 So, whatever you’d like to do and whenever you’d like to do it, the Great Plains Dinosaur Museum is grateful for your help! This internship is designed to get hands on experience and learn what goes into the day-to-day operations and behind the scenes at a paleontology museum. You will get first-hand experience in collections management, outreach programs, exhibit and media design, and ongoing paleontological excavations. 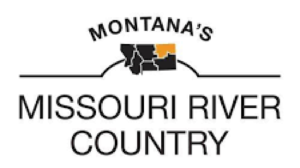 Thanks to the Montana Department of Commerce’s Tourism Grant, the G.P.D.M. has a new fossil preparation lab. This internship will consist largely of preparation of dinosaur fossils the G.P.D.M. has collected from the Hell Creek, Judith River, and Morrison Formations of Montana. We welcome all applicants from every background, but the preferred candidate would be a student in the paleontological science who would genuinely benefit from this learning experience. For questions or comments please email dinosaur@itstriangle.com. Applications due by Friday March 15th. 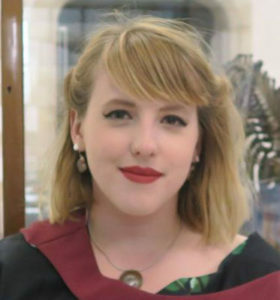 “I loved my internship at the Great Plains Dinosaur Museum; it provided me with an excellent opportunity to experience a more practical side of palaeontology than I have had the chance to learn at university or would likely have in my home country of England. Through my internship, not only was I instructed in fossil preparation, but I also learnt about and got hands on with proper fossil storage, excavation, jacketing, prospecting and the general workings of a museum. 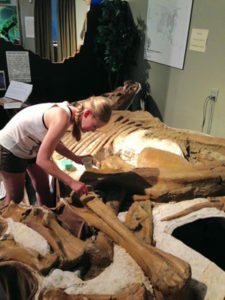 “The internship experience at the Great Plains Dinosaur Museum was incredibly instructive. Not only did I learn field paleontology practices, such as excavating and jacketing fossils, but I also learned what went into the design and execution of youth and adult museum educational programs. As a non-native English speaker, the opportunity to engage and interact with museum visitors, children, and program participants was an invaluable first-hand experience.